The West Coast Center for Orthopedic Surgery and Sports Medicine specializes in a wide variety of pain management services, injury treatments and reconstructive therapies. 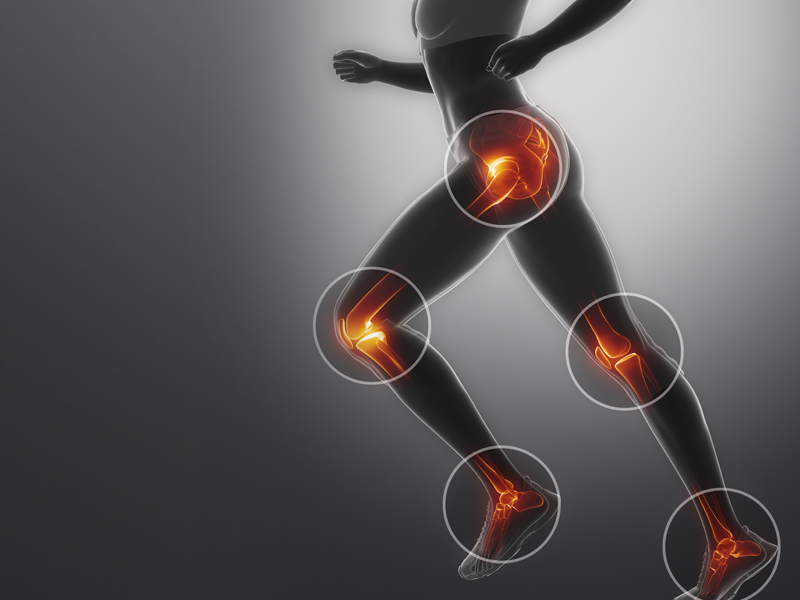 We are passionate about using cutting-edge technologies along with our expertise in orthopedic surgery to help our patients get back to optimal health and physical performance. Below is a list of some of the more popular services we provide which includes everything from minimally invasive injections to major surgery. 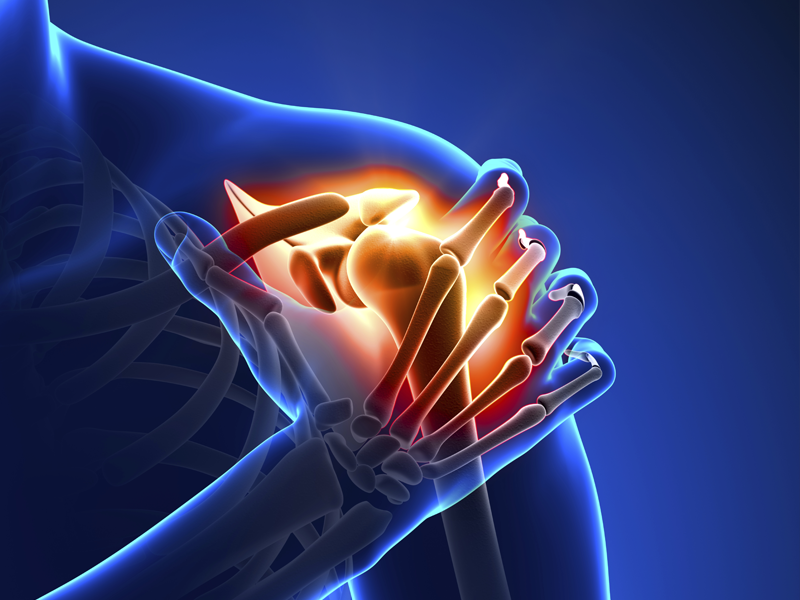 The bottom line is, if you are suffering from joint, back or neck pain or injury, you should come see if we can help.t. 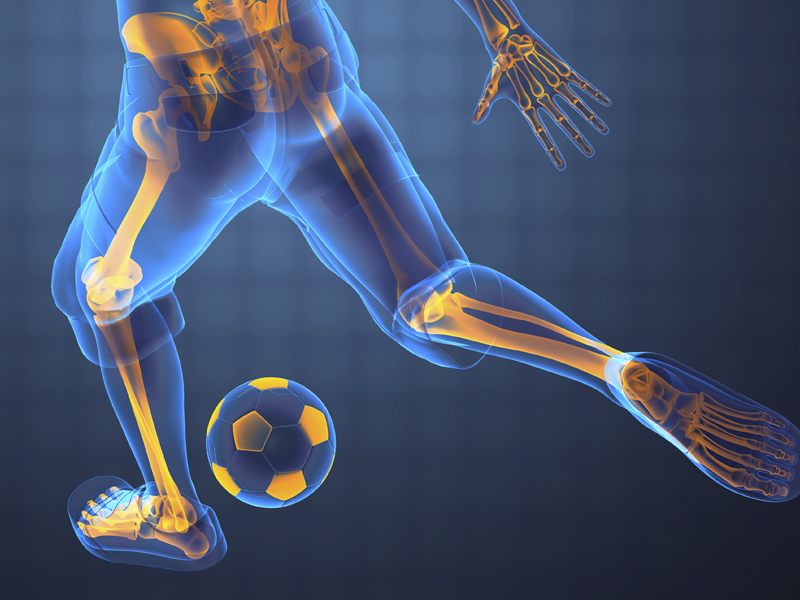 Our physicians specialize in orthopedic sports medicine for athletes of all ages and skill levels. 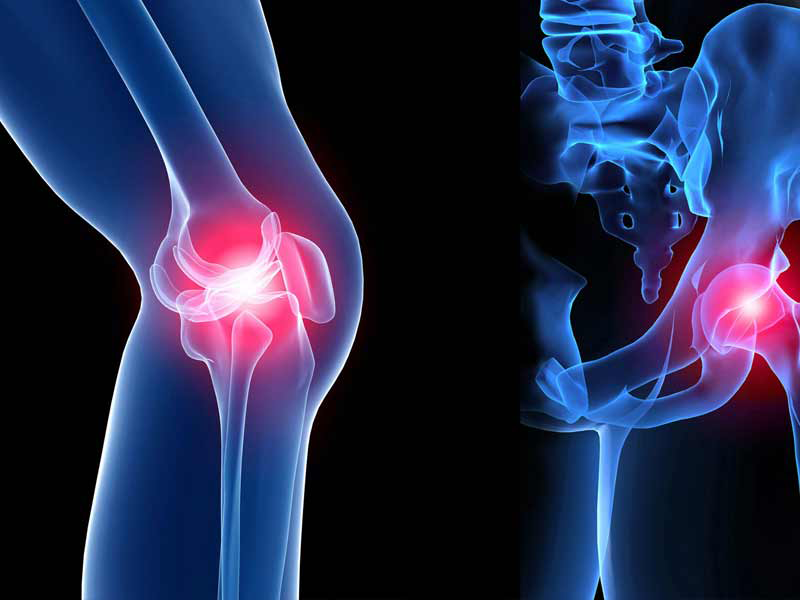 They provide customized preventative programs, injury rehabilitation, arthroscopy and reconstructive surgery. Their specialty training guides the treatment of every individual patient, regardless of age, activity level or mechanism of injury. Their goal is the return to optimum recovery and maximum performance for every patient and athlete.